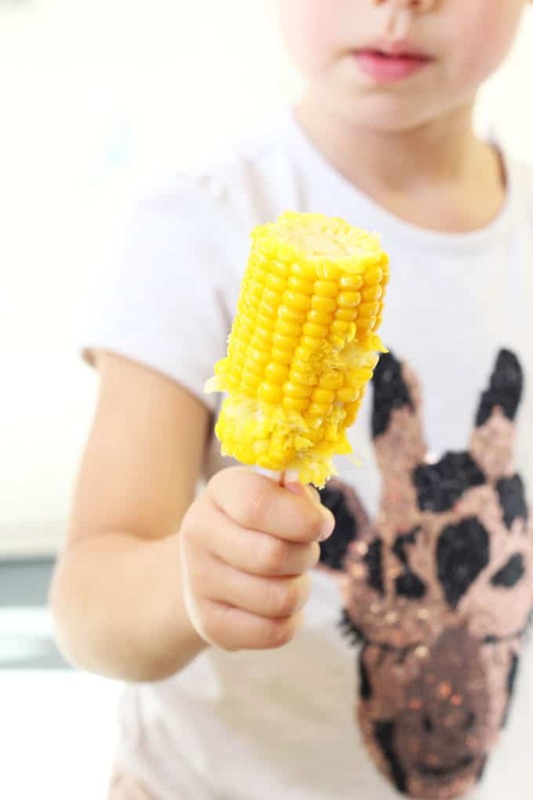 Kids love corn but make it even more fun by putting in on a stick. 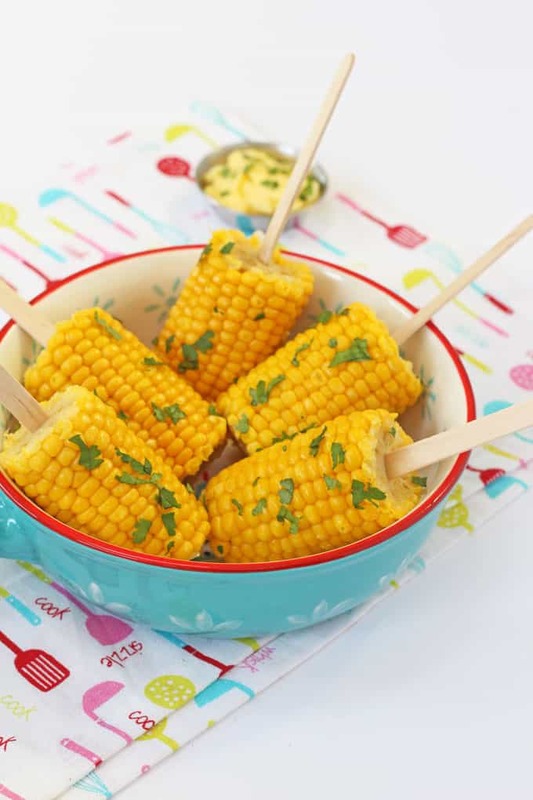 Try these Corn on the Cob Pops for dinner tonight! Most kids seem to love sweetcorn. It’s juicy and sweet and it’s bright yellow colour makes it very appealing to little eyes! 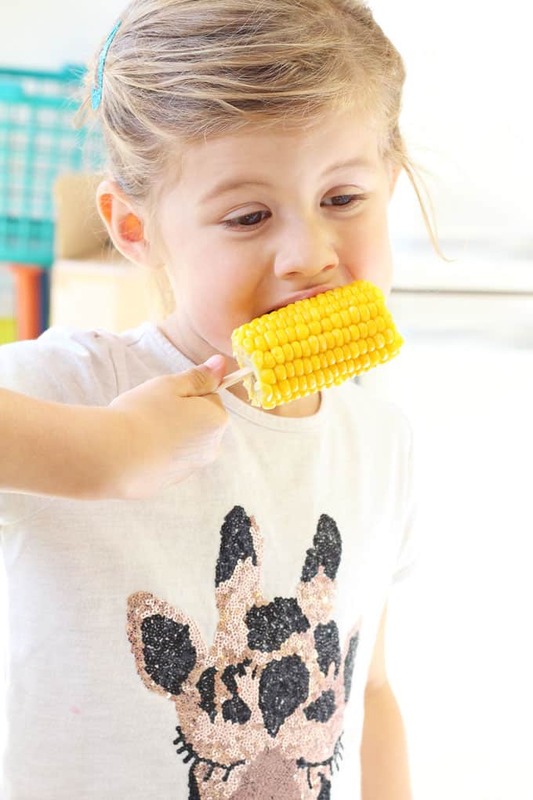 Rich in vitamins B1 and B5, vitamin C and fibre, sweetcorn makes a really healthy addition to your child’s diet. 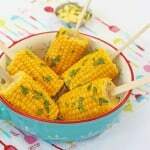 We love corn on the cob in our house but recently I made it even more fun to eat by adding a popsicle stick. My daughter absolutely loves to eat corn this way now, either with dinner or sometimes even as a snack on its own. 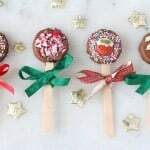 Sometimes the simplest ideas are the best when it comes to kids and food! If you give this idea try please do let me know what you think. Or tag me in a picture on Facebook, Twitter or Instagram. I’d love to see your pictures! 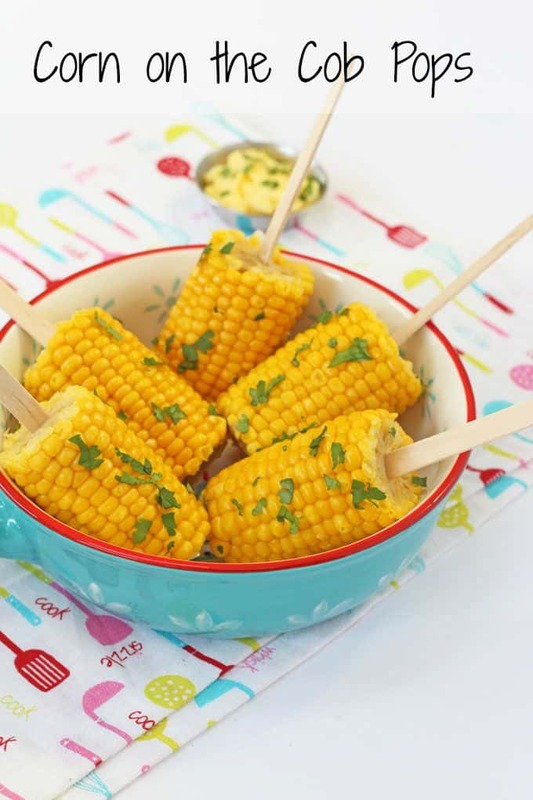 Kids love corn but make it even more fun by putting in on a stick! 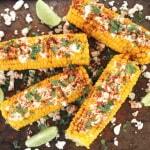 Try these Corn on the Cob Pops for dinner tonight! Place the mini corn on the cob in a saucepan of boiling water. Simmer for 6-8 minutes or until the corn is soft and cooked. Drain the water from the saucepan and allow the corn to cook slightly before inserting the lolly sticks into the centre. Serve immediately with garlic butter. 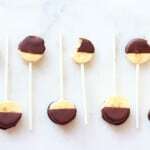 Everything tastes better when served on a stick! Brilliant idea.